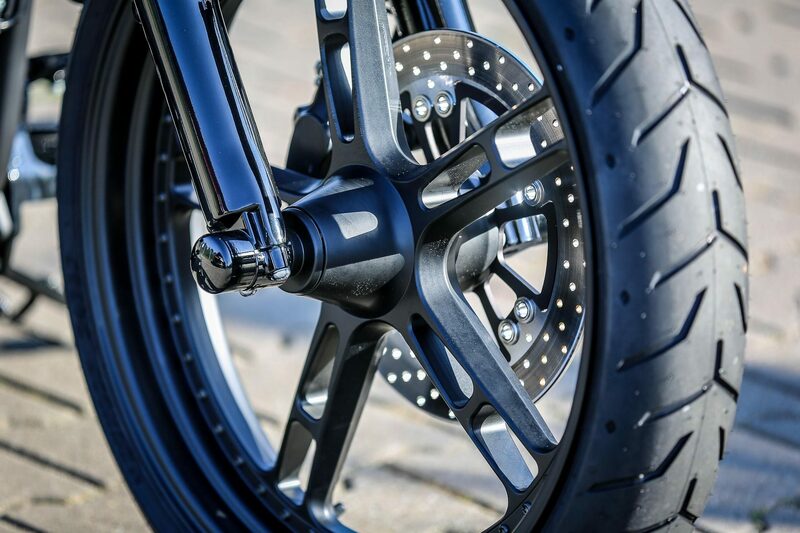 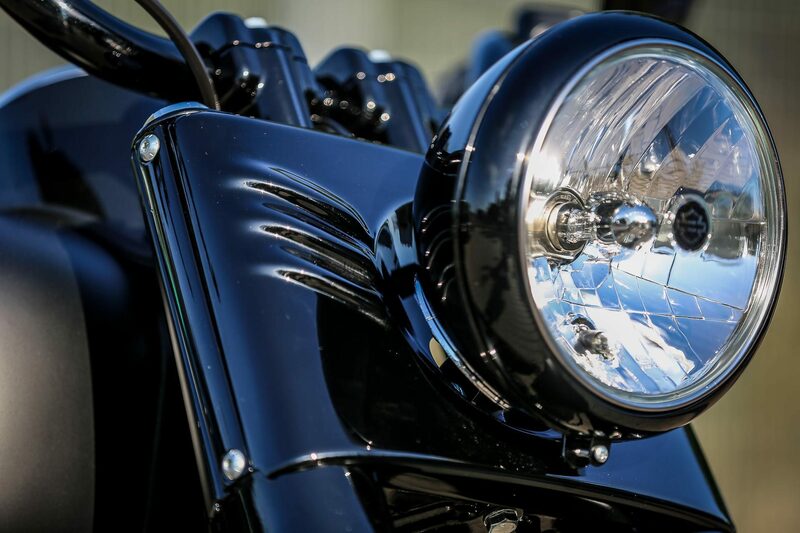 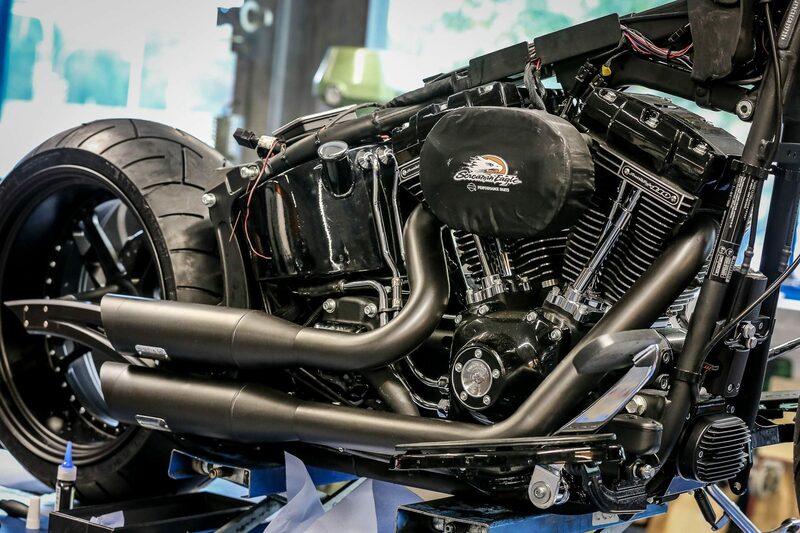 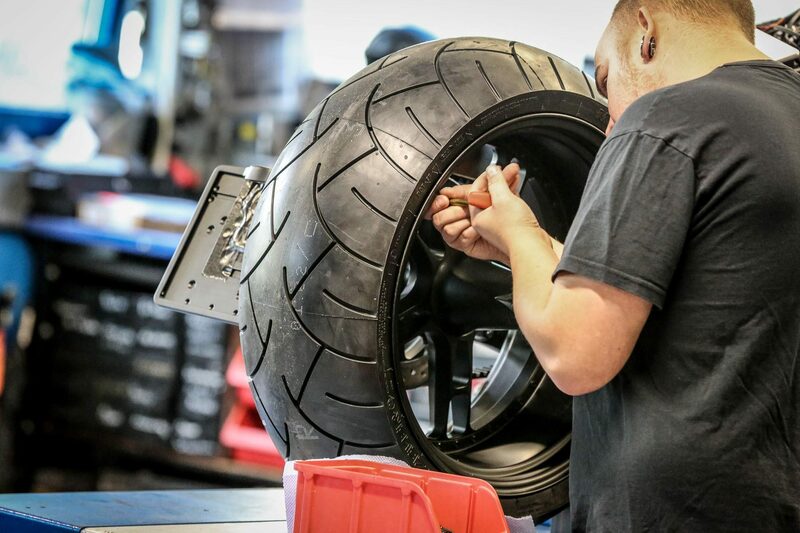 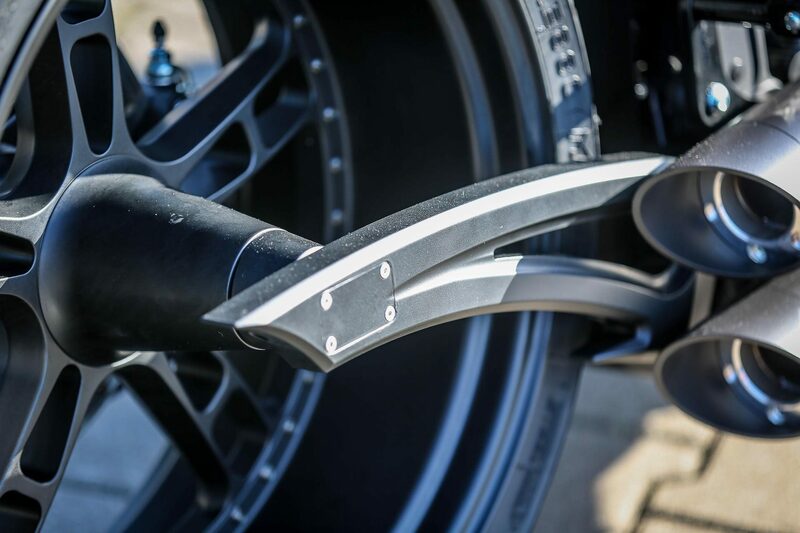 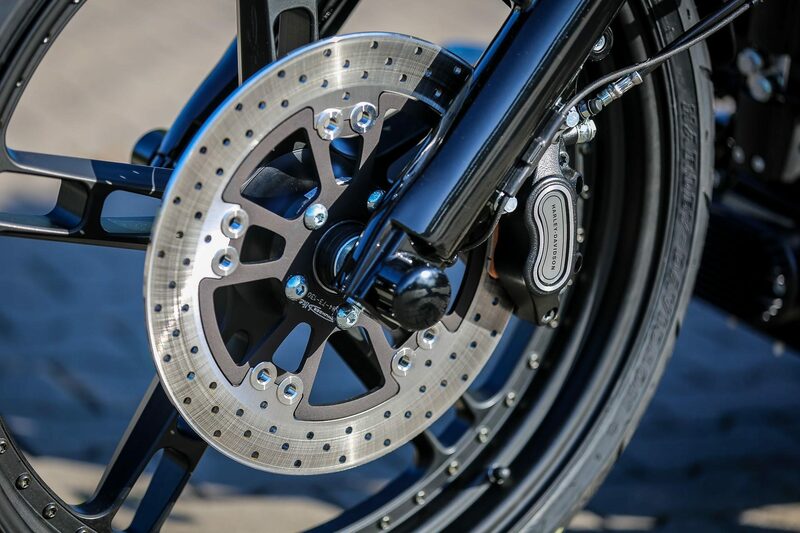 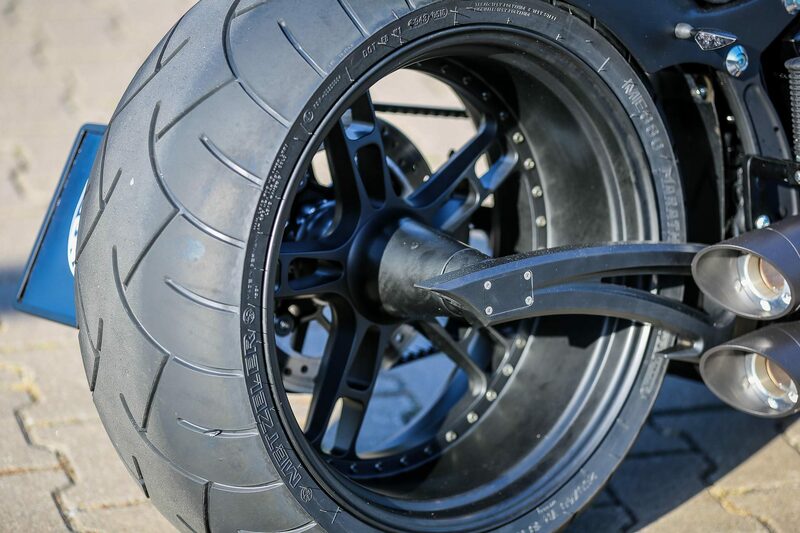 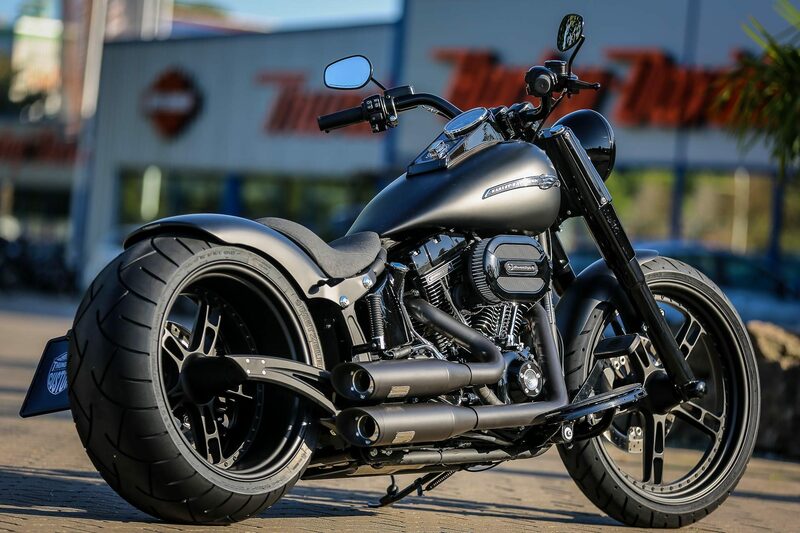 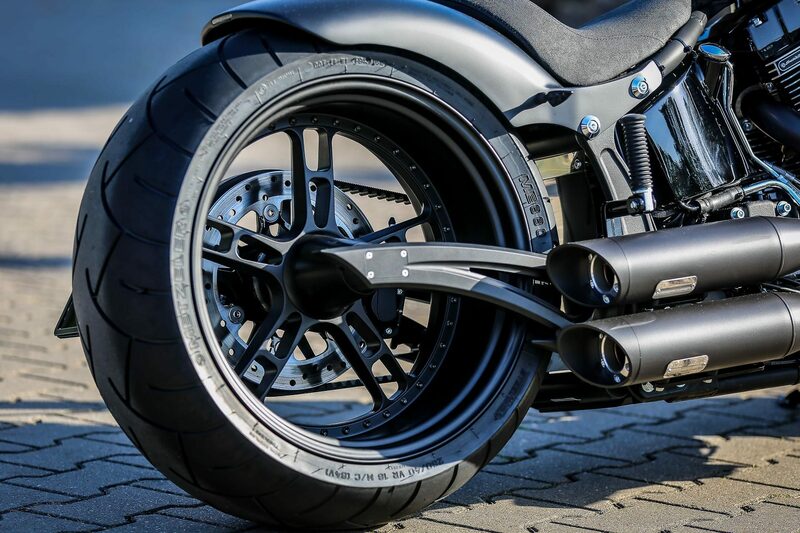 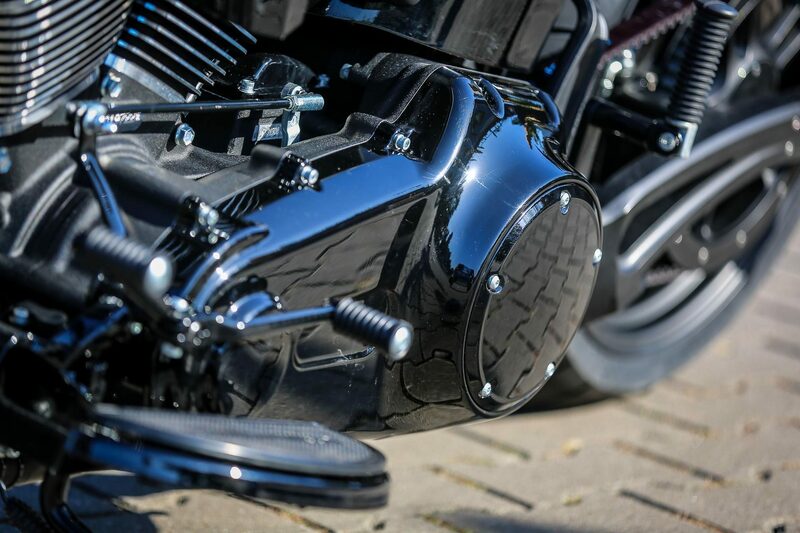 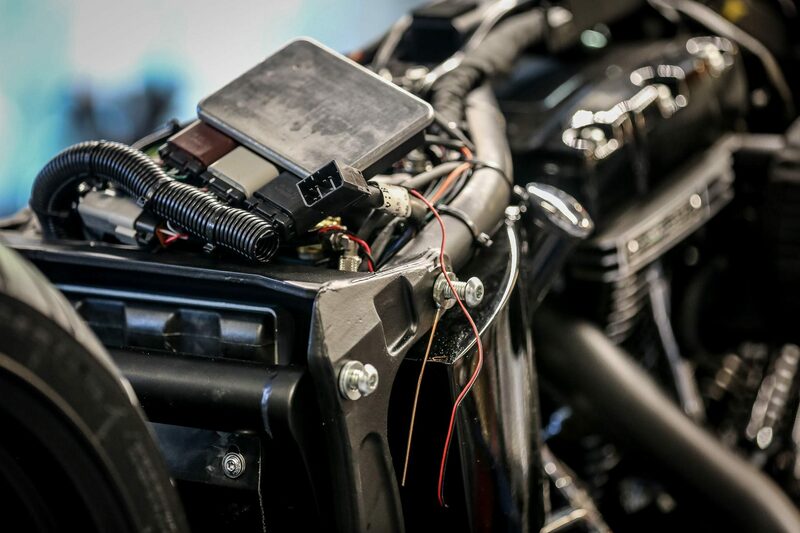 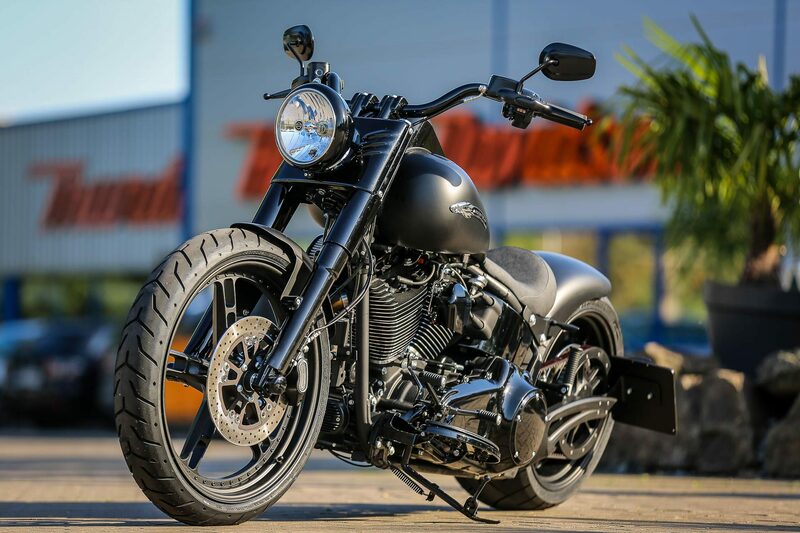 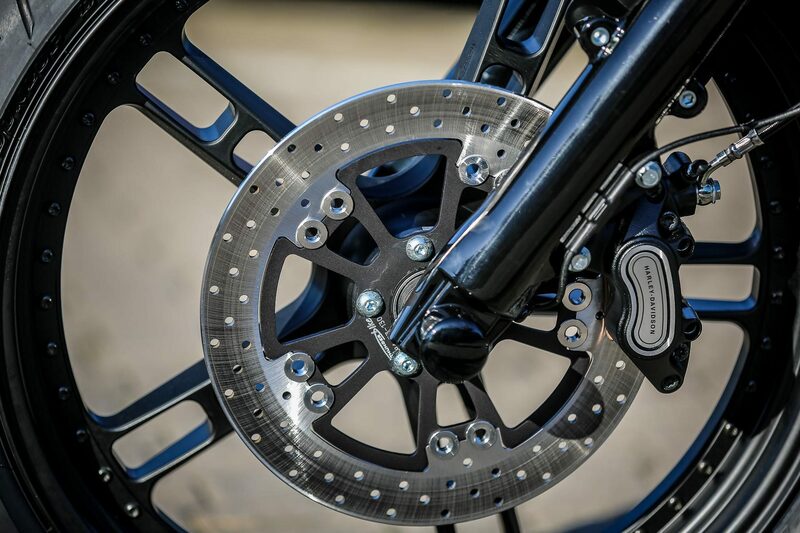 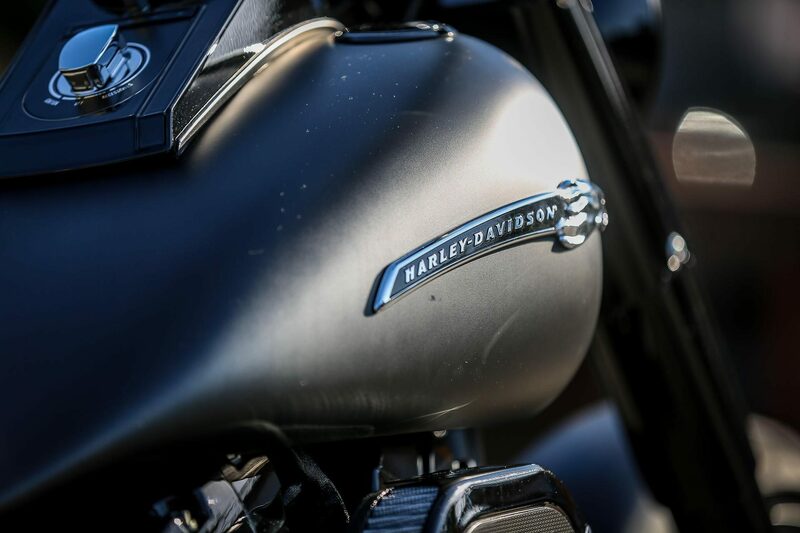 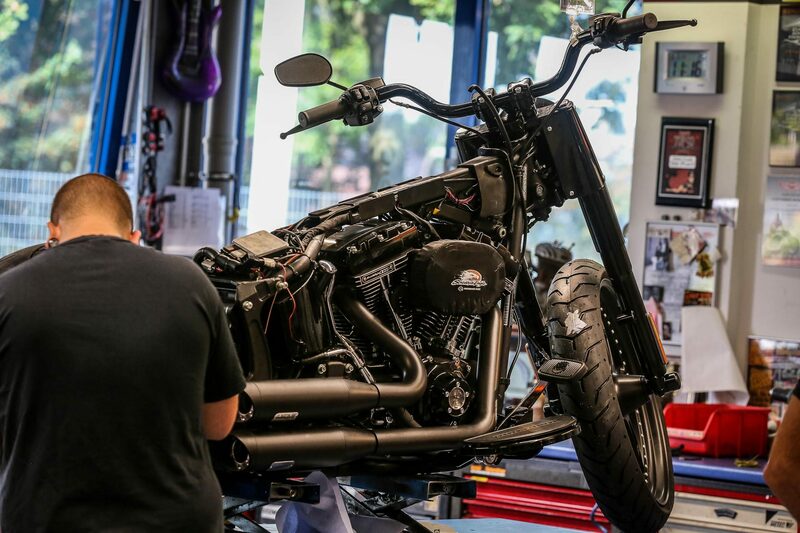 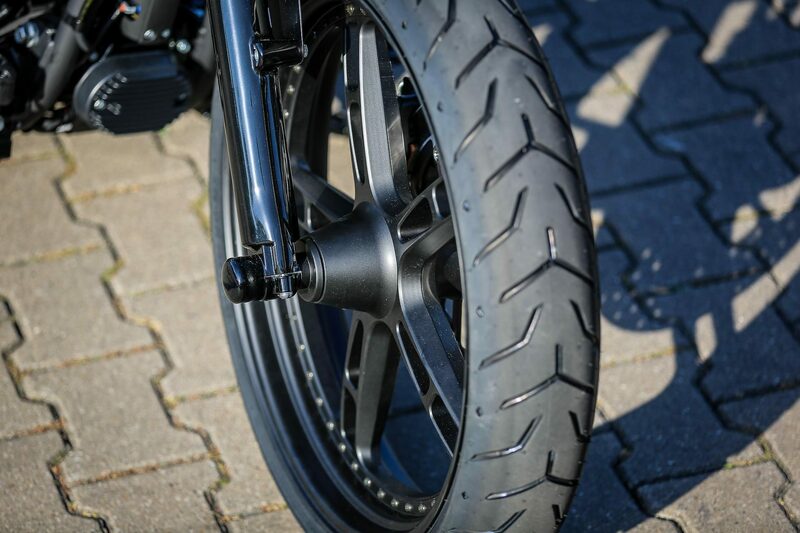 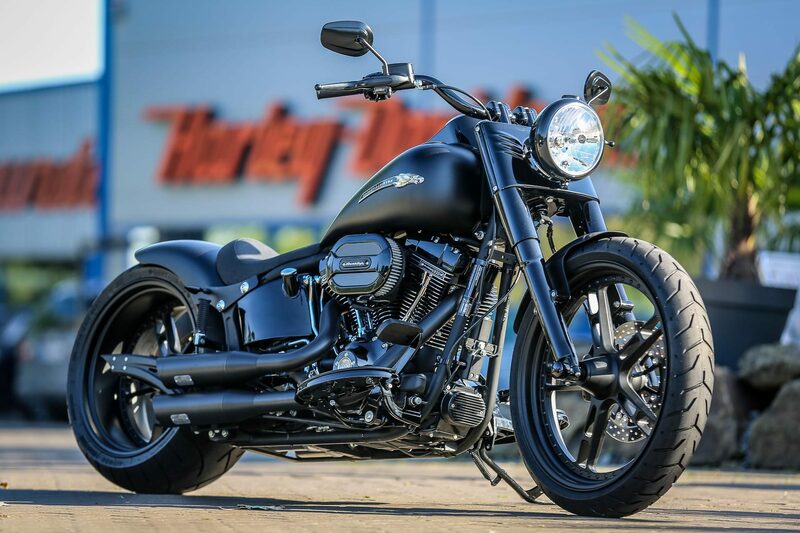 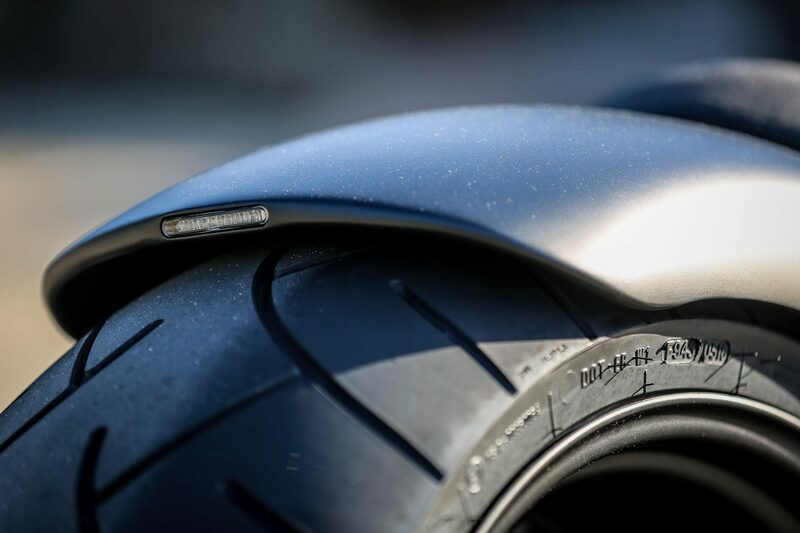 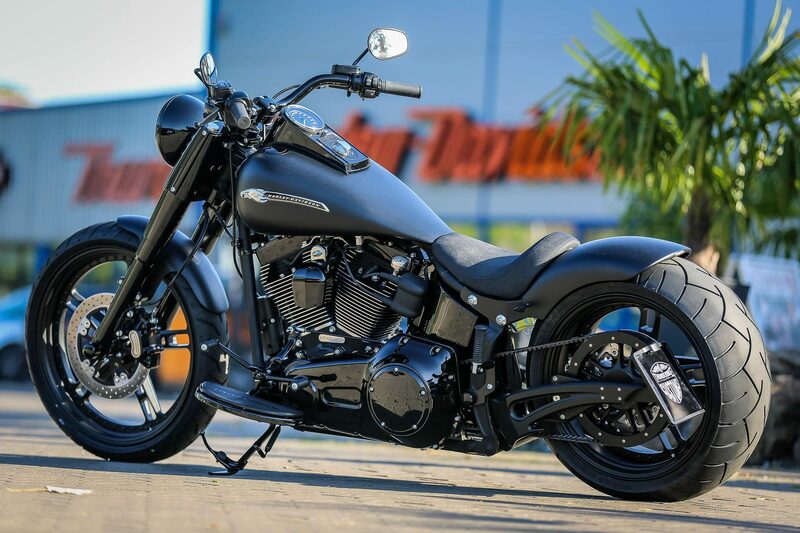 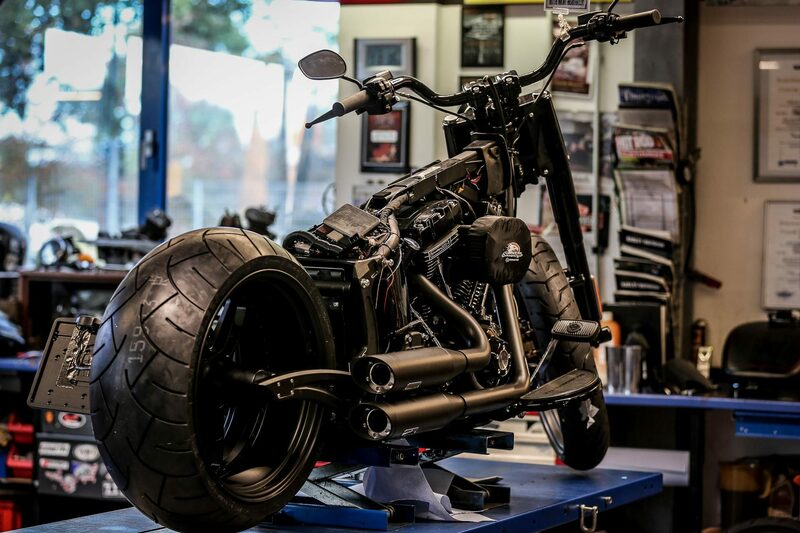 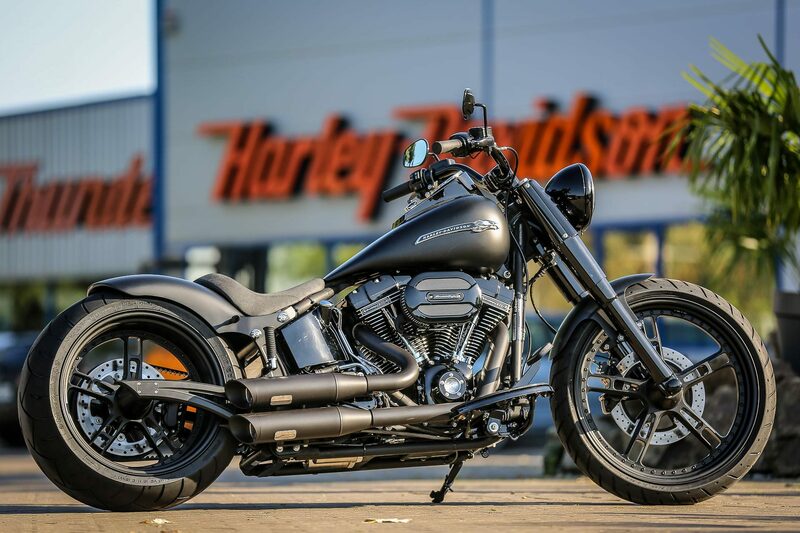 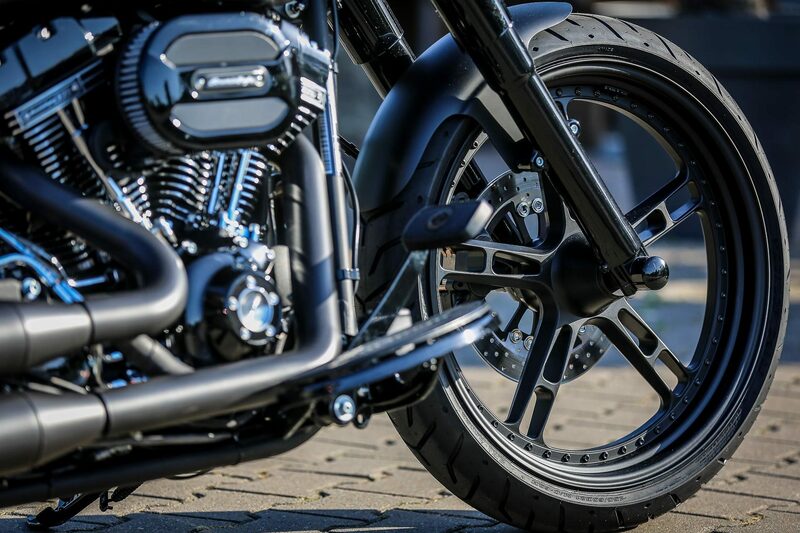 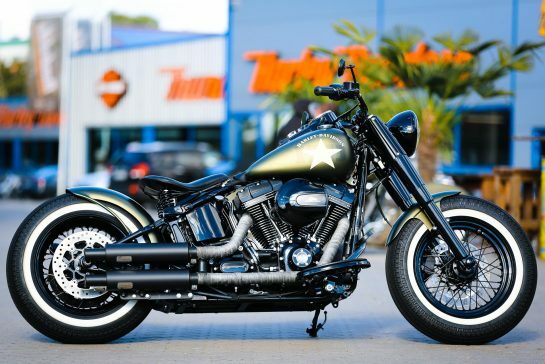 From HD Stock to Thunderbike Customs Germany! 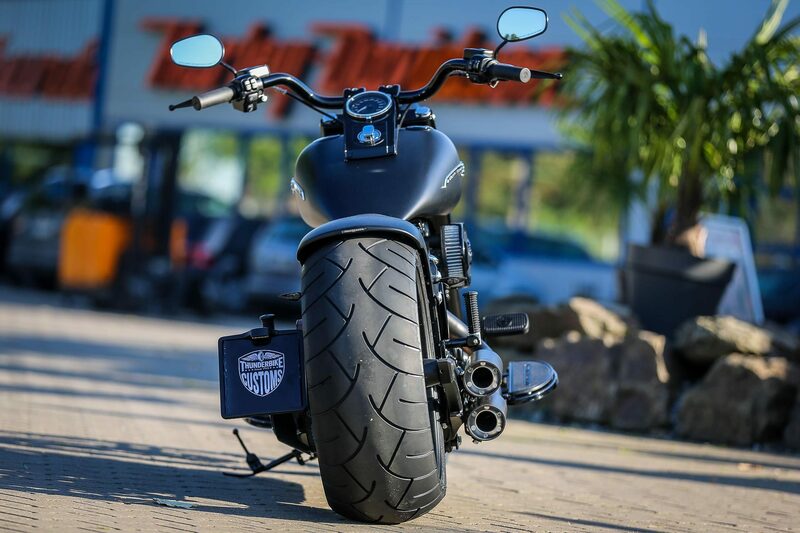 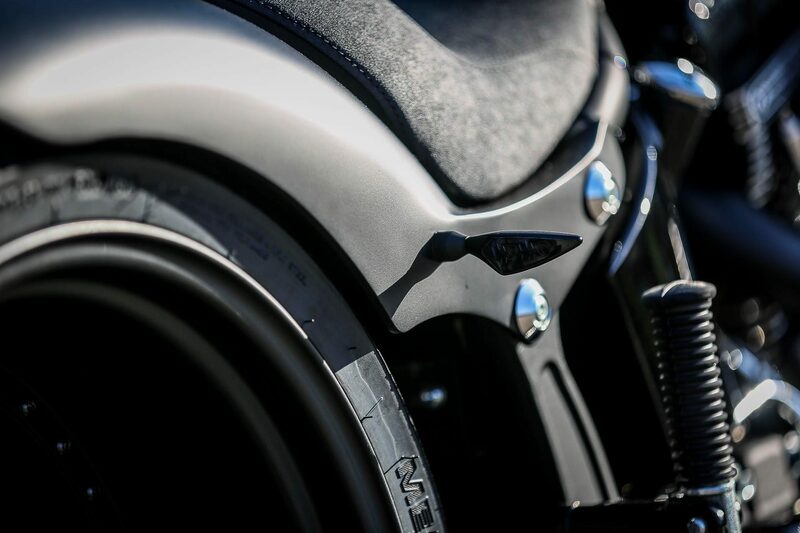 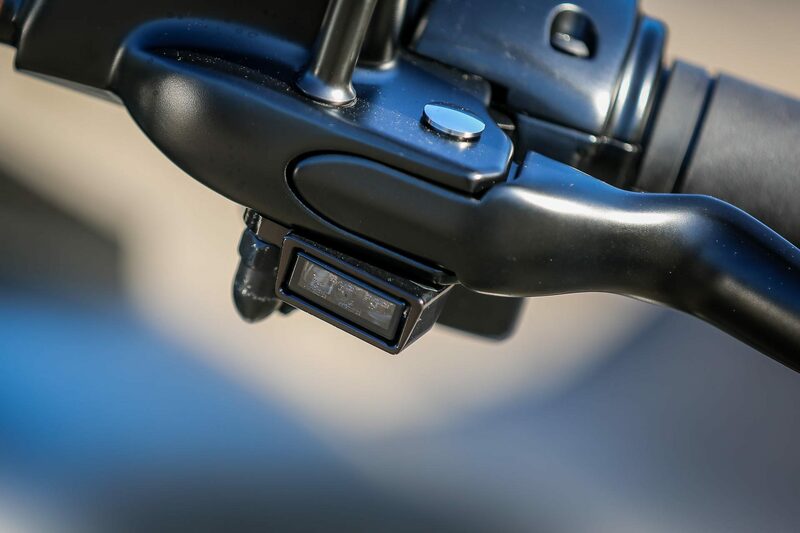 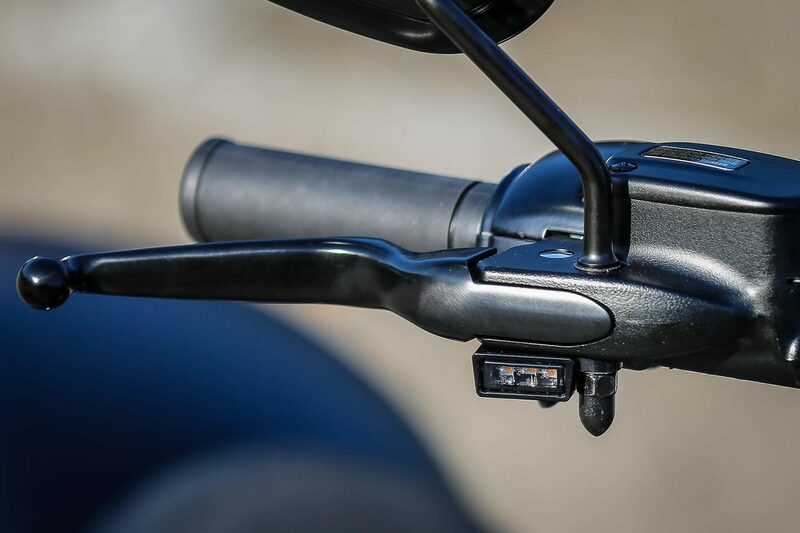 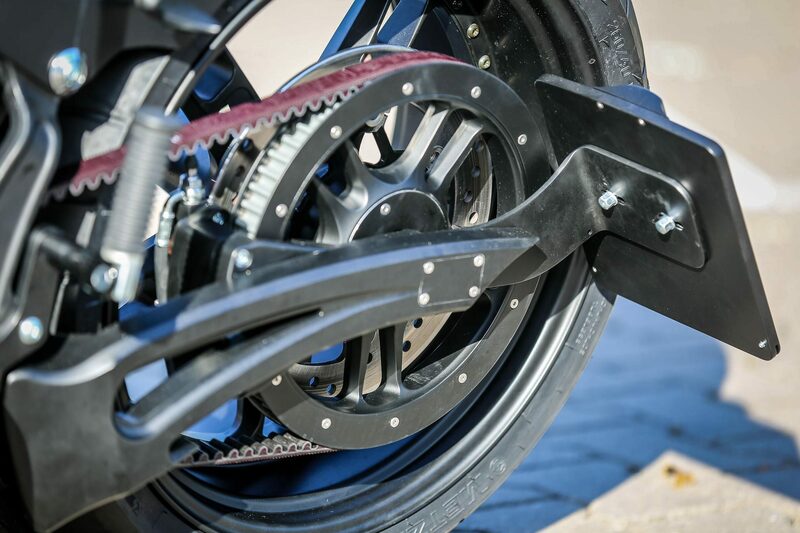 The Fat Boy S project MaXX has been equipped with a number of our parts which you can find online. 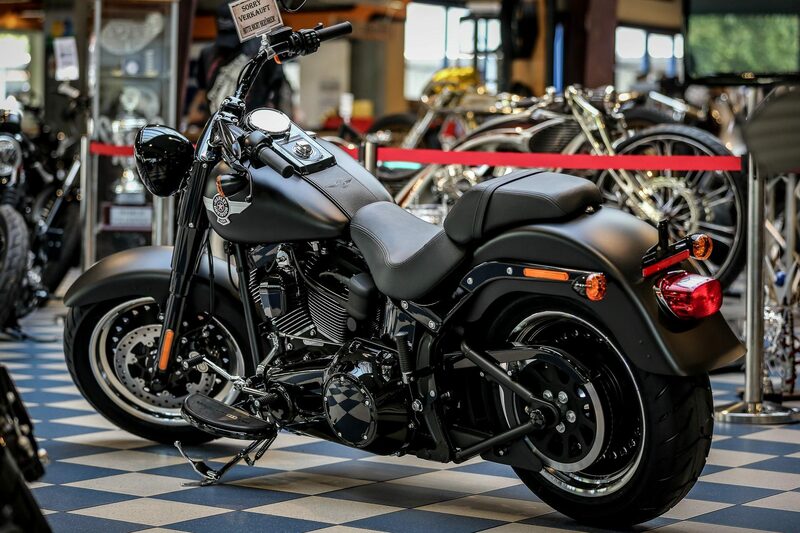 The Fat Boy S comes as standard with the 110cui Twin Cam CVO models and provides full performance plus for decent driving pleasure. 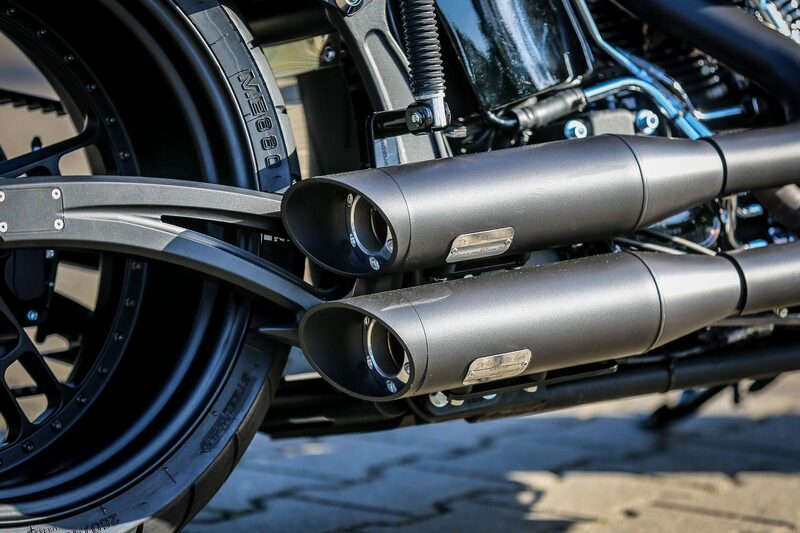 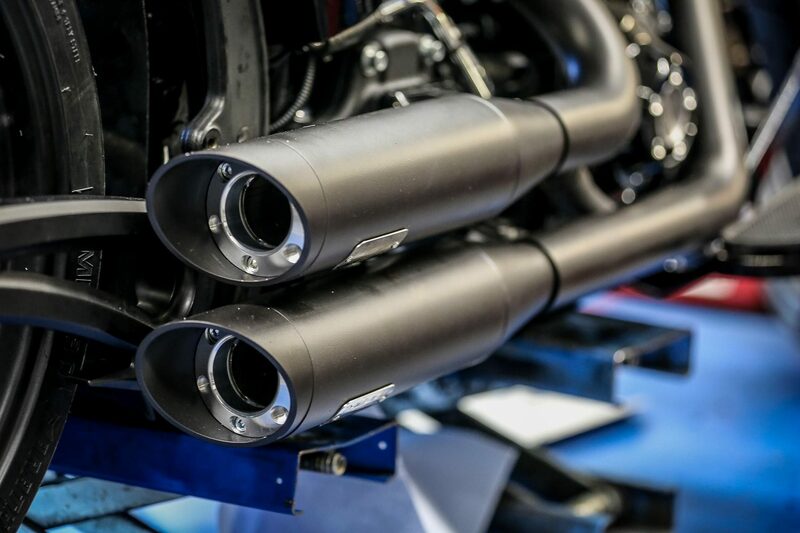 An electronically controlled exhaust system by Jekill & Hyde provides the crisp sound again. 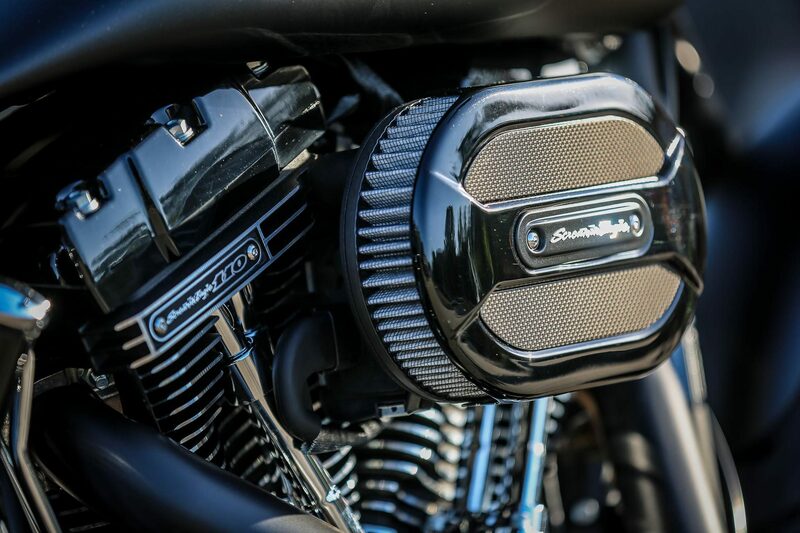 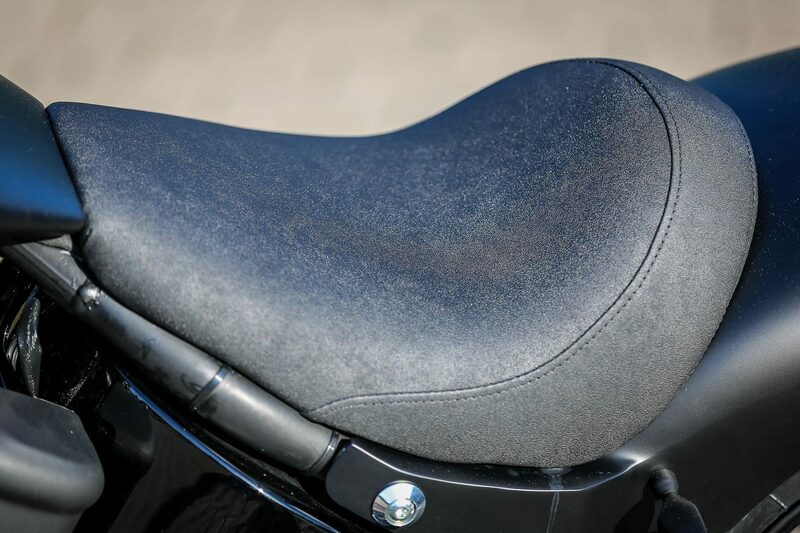 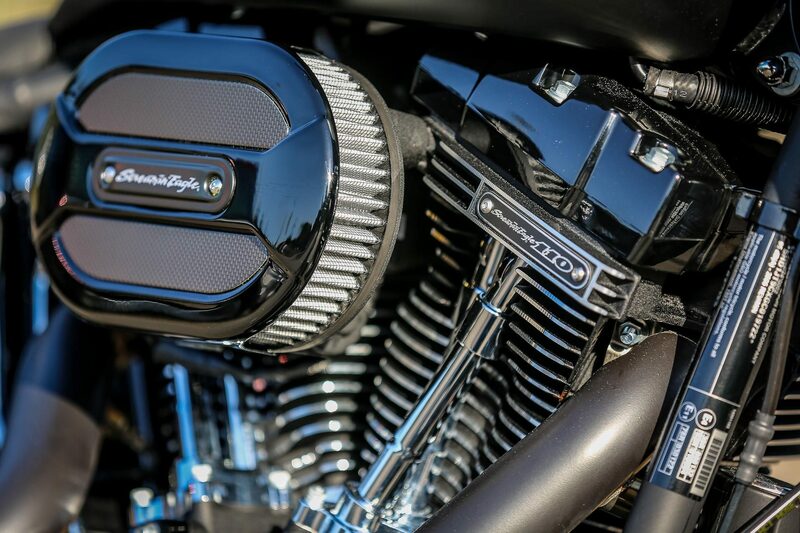 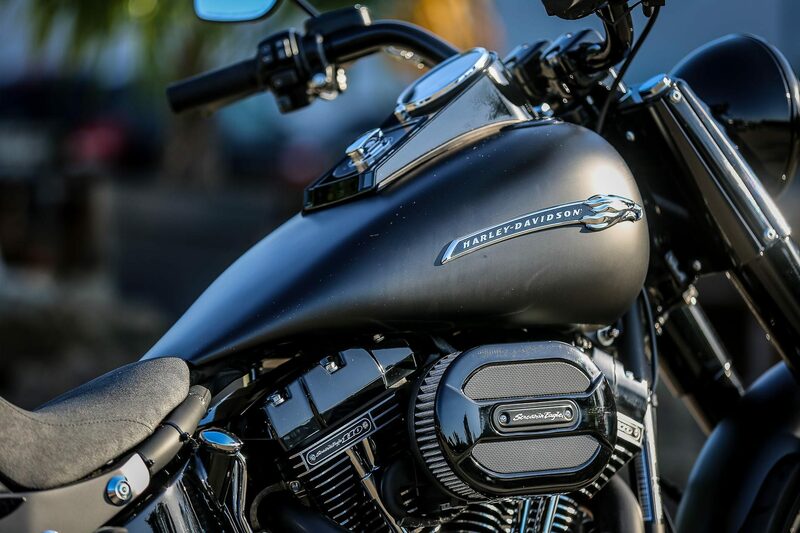 The H-D air filter is already standard on Softail S and CVO from 14, but can also be retrofitted to normal models.